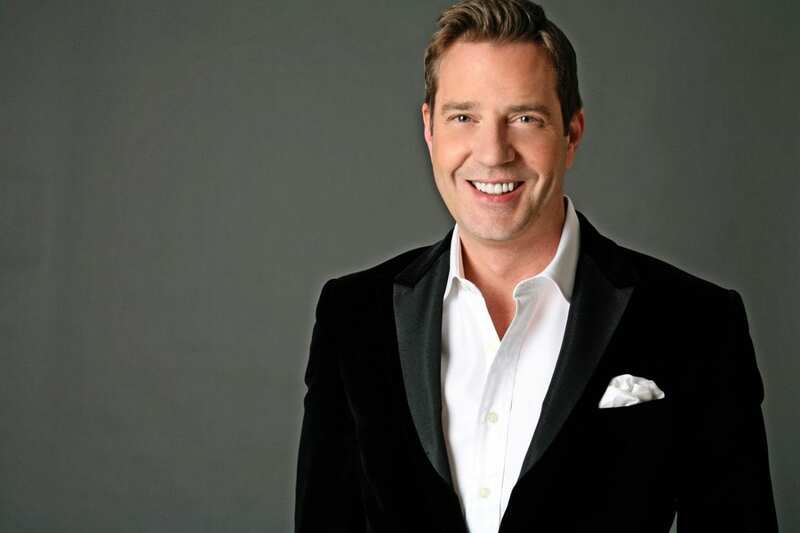 Steven Reineke’s boundless enthusiasm and exceptional artistry have made him one of the nation’s most sought-after pops conductors, composers and arrangers. Mr. Reineke is the Music Director of The New York Pops at Carnegie Hall, Principal Pops Conductor of the National Symphony Orchestra at the John F. Kennedy Center for the Performing Arts, Principal Pops Conductor of the Toronto Symphony Orchestra and Principal Pops Conductor Designate of the Houston Symphony. 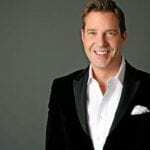 He previously held the posts of Principal Pops Conductor of the Long Beach and Modesto Symphony Orchestras and Associate Conductor of the Cincinnati Pops Orchestra. 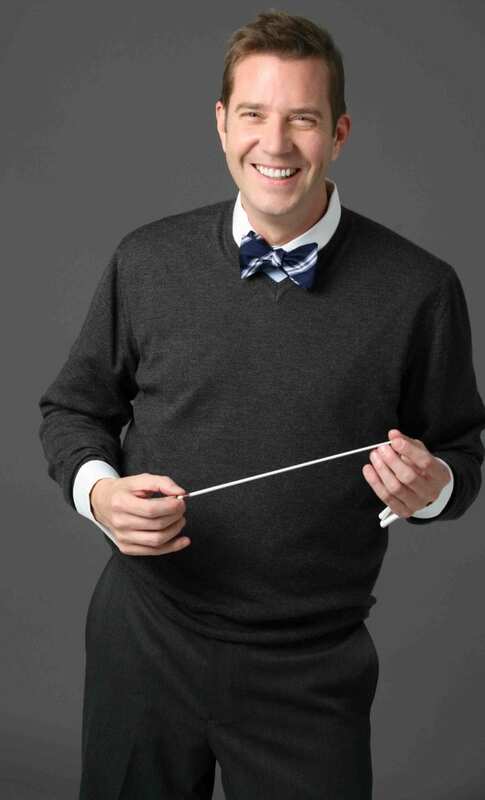 Mr. Reineke is a frequent guest conductor with The Philadelphia Orchestra and has been on the podium with the Boston Pops, The Cleveland Orchestra and the Chicago Symphony Orchestra at Ravinia. His extensive North American conducting appearances include San Francisco, Seattle, Edmonton, Pittsburgh, Vancouver, Ottawa (National Arts Centre), Detroit, Milwaukee and Calgary. 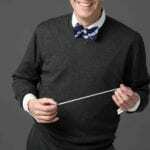 As the creator of more than one hundred orchestral arrangements for the Cincinnati Pops Orchestra, Mr. Reineke’s work has been performed worldwide, and can be heard on numerous Cincinnati Pops Orchestra recordings on the Telarc label. His symphonic works Celebration Fanfare, Legend of Sleepy Hollow and Casey at the Bat are performed frequently in North America, including performances by the New York Philharmonic and Los Angeles Philharmonic. His Sun Valley Festival Fanfare was used to commemorate the Sun Valley Summer Symphony’s pavilion, and his Festival Te Deum and Swan’s Island Sojourn were debuted by the Cincinnati Symphony and Cincinnati Pops Orchestras. This season he will write a new composition titled The True Story of The Three Little Pigs based on the popular children’s book of the same name by Jon Sciezska and Lane Smith and debuting with the National Symphony Orchestra. His numerous wind ensemble compositions are published by the C.L. Barnhouse Company and are performed by concert bands worldwide. 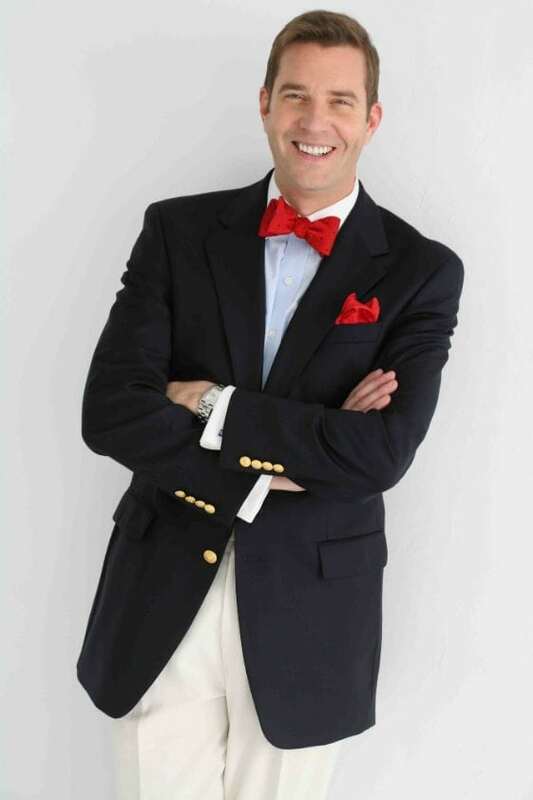 A native of Ohio, Mr. Reineke is a graduate of Miami University of Ohio, where he earned bachelor of music degrees with honors in both trumpet performance and music composition. He currently resides in New York City with his husband Eric Gabbard.